The Vilac First Rocking Horse is the perfect memorable toy for your little one. Why should I buy the Vilac First Rocking Horse? Every child needs a rocking horse. 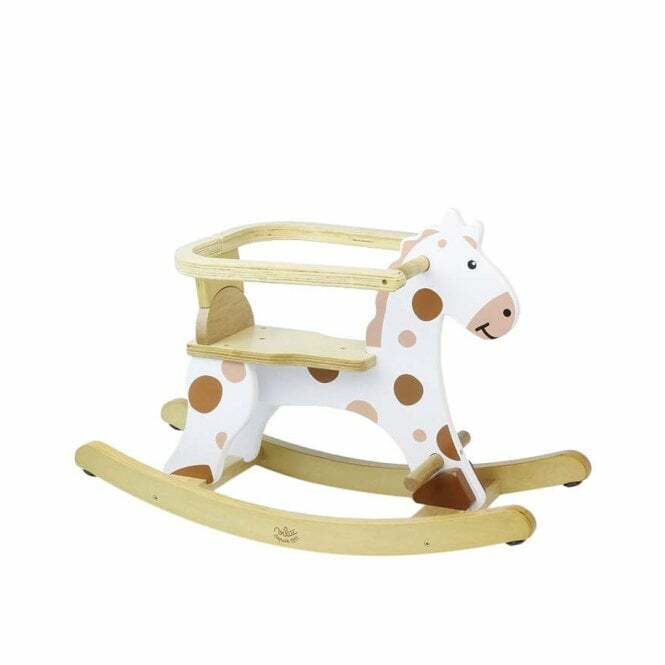 The First Rocking Horse by Vilac has a loop to keep your child stable when they are first learning, which can then be removed as they grow in confidence and want to play more independently.